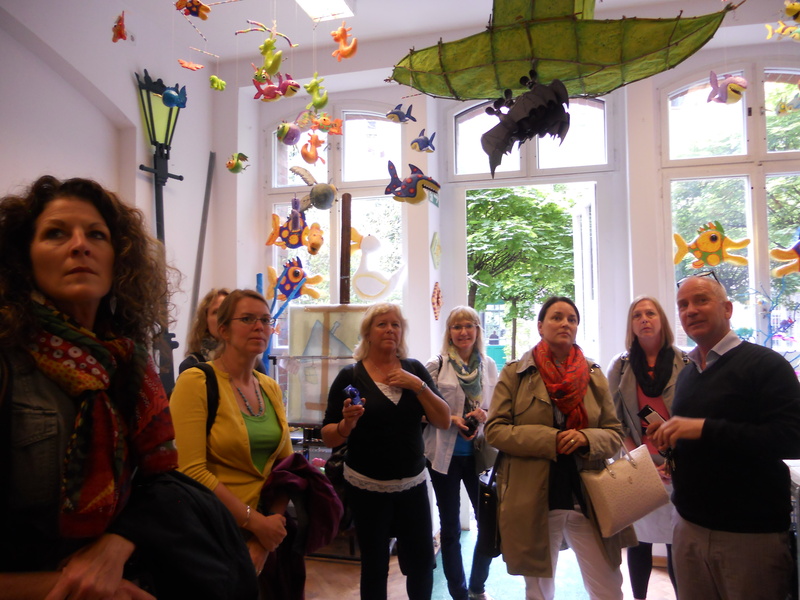 The Educational Enrichment Program (EEP) is a specific program that offers exceptional insights into the German educational system. 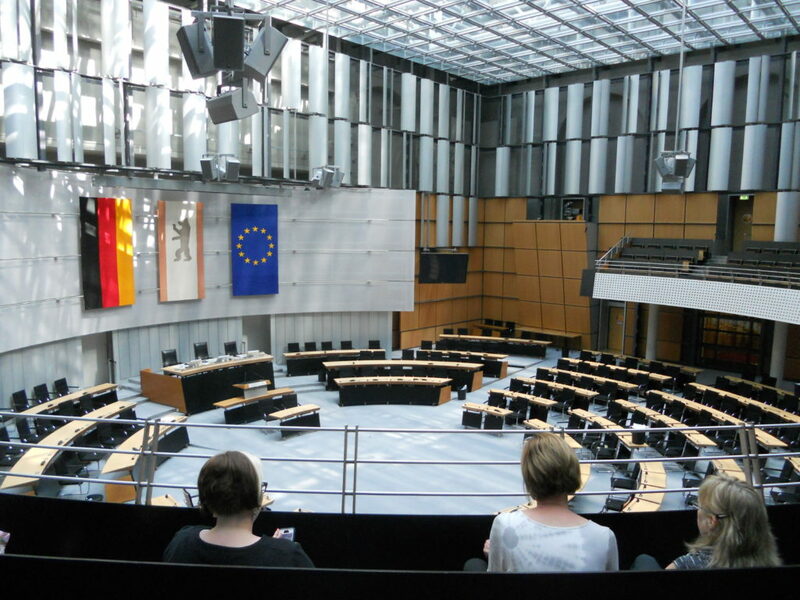 Participants will be taken to various school types, workshops and seminars, and will also take part in evening receptions with Berlin politicians and enjoy other social gatherings. The government of Berlin pays for participant’s instruction, food, lodging and transportation in Berlin. School districts or participants are responsible for their transportation to Germany. 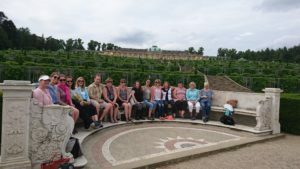 For each German teacher the district employs, one teacher or administrator may be selected for this program in Germany. 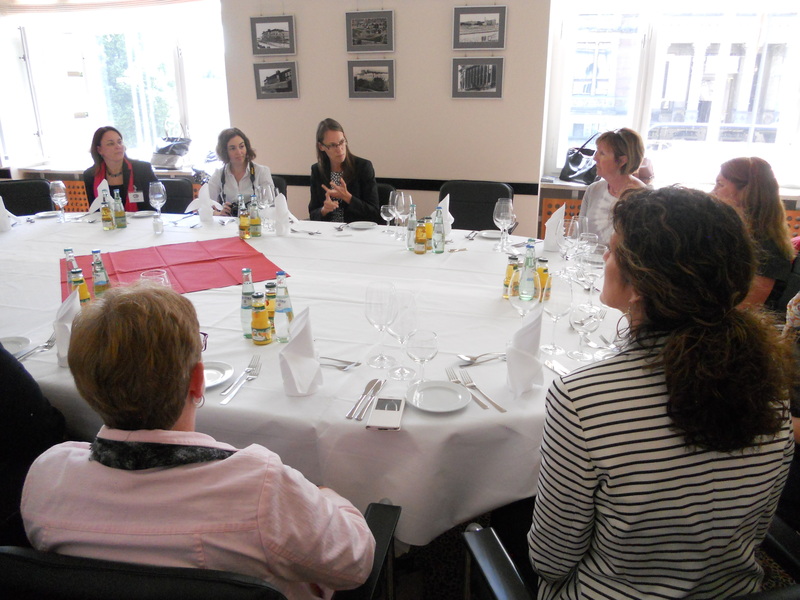 Participants gain an in-depth knowledge of the German educational system and vocational training. The participants in the EEP, who must be US citizens by birth, may serve as “buddy teachers” for the new German teachers arriving in the districts in July and August of the same year. Dual citizens are not eligible to participate in EEP. Between 1987 and 2018, EEP was able to provide training for 733 American teachers, administrators and education policy-makers from Texas, Missouri, Wisconsin, Minnesota, North Carolina, Georgia, Virginia, New Jersey, California, Utah, New Mexico and Delaware. Over the program’s lifetime, participants have come from more than 100 American school districts. Potential participants will be contacted by us or our project partners in the United States.